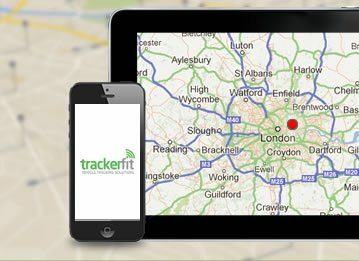 Why Invest in a Thatcham Car Tracker? Your car is of huge value to your everyday life. You rely on it to do its job properly whether that be getting you to work, the kids to school or even going away for the weekend. Whatever model it may be, you feel the absence of your car when something happens to it. So what can you do to avoid this inconvenience? You can invest in a Thatcham car tracker. 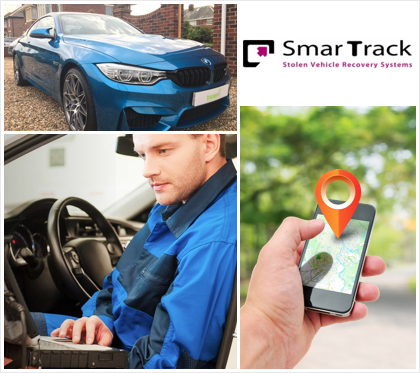 A car tracker is a simple device that can be installed in your car to alert you when there is any illegal activity associated with your vehicle, for example, if it has been broken into or stolen. It does this through motion sensor technology that sends an alert to your phone. This way you can always be sure that you know where your car is. When you use Thatcham approved car tracker installers, you'll have the guarantee that your car is safe and secure. Why choose a Thatcham approved car tracker? Having been approving security systems since 1992, Thatcham car trackers are the ideal choice for you if you want guaranteed security for your car. 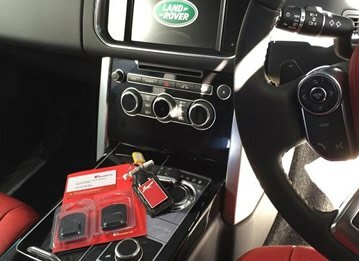 Car trackers are small and discreet which allows you to protect your vehicle without it being detected by potential thieves who may remove it. Designed using top of the range, advanced technology, these trackers will provide a high-quality service that is recommended by the police and insurance companies. Wired with the latest in global positioning tech, your tracker will send a notification to your mobile phone so that no matter where you are you can be certain of where your car is, even if you are not with it. 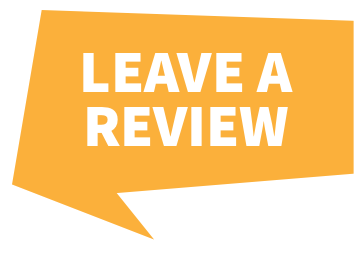 Choosing Thatcham approved installers is necessary so that you have the peace of mind you'll get a product that works. 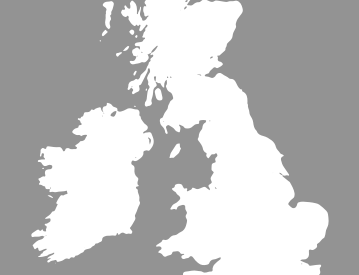 Our installers will come out to you to complete the service in a discreet and professional manner. All installations are done by accredited engineers who follow the Thatcham and MESF code of practice. That way, you know that both the device and the engineer sent out to fit it are safe and reliable, having your best interests in mind. So why wait any longer to invest in the security of your car? 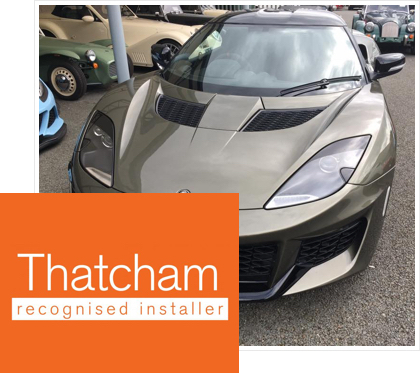 Do not leave it to chance - go with a registered Thatcham approved company who will guarantee you a quality car tracker installation.